The species was heavily exploited for the timber industry in the past, and more recently for bark for the traditional medicine trade. Despite its wide, but disjunct, distribution, subpopulations in at least 53% of its range have been heavily exploited, rendering them extinct, near-extinct, rare, scarce or fragmented. We estimate a minimum of 50% population reduction in the last 240 years (generation length 80 years). Widespread in South Africa from the Cape Peninsula to the Wolkberg Mountains in Limpopo. High, cool, evergreen Afromontane forests. Anonymous. 1993. 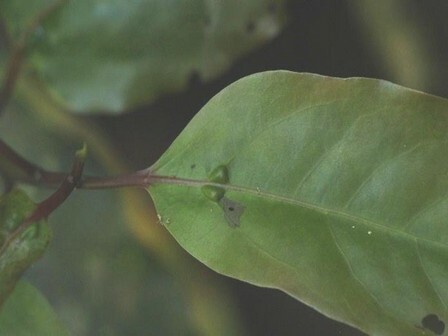 Ocotea bullata. The Indigenous Plant Use Newsletter 1:8. Bulwar, H.E. 1880. Report of the Commission appointed to enquire into and report upon the extent and condition of forest lands in the colony. Natal Blue Book. Watson, Government Printer, Pietermaritzburg. Coates Palgrave, K. 1977. Trees of Southern Africa. Struik Publishers, Cape Town. Cooper, K. 1979. A muti man stinkwood racket. African Wildlife 33:8. Da Silva, M.C., Izidine, S. and Amude, A.B. 2004. A preliminary checklist of the vascular plants of Mozambique. Southern African Botanical Diversity Network Report 30. SABONET, Pretoria. Dally, K. 1984. Illegal debarking of stinkwood. Forestry News 4:23. Diniz, M.A. 1997. 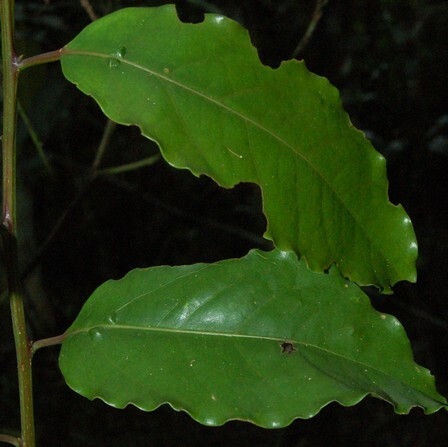 Lauraceae. In: G.V. Pope (ed). Flora Zambesiaca 9 (Part 2):45-59. Royal Botanic Gardens, Kew. Fourcade, H.G. 1889. 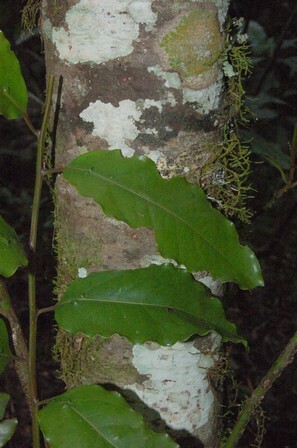 Report on the Natal Forests. Natal Blue Book. Government Printer, Pietermaritzburg. King, N.L. 1939. The Knysna forests and the woodcutter problem. Journal of the South African Forestry Association 3:6-15. King, N.L. 1941. The exploitation of the indigenous forests of South Africa. Journal of the South African Forestry Association 6:25-48. Lawes, M.J., Midgley, J.J. and Chapman, C.A. 2004. South Africa's forests: the ecology and sustainable use of indigenous timber resources. In: M.J. Lawes, H.A.C. Eeley, C.M. Shackleton and B.G.S. Geach (eds. ), Indigenous Forests and Woodlands in South Africa: Policy, People and Practice (pp. 31-75), University of Natal Press, Pietermaritzburg. Lawes, M.J., Obiri, J.A.F. and Eeley, H.A.C. 2004. The uses and value of indigenous forest resources in South Africa. In: M.J. Lawes, H.A.C. Eeley, C.M. Shackleton and B.G.S. Geach (eds. ), Indigenous Forests and Woodlands in South Africa: Policy, People and Practice (pp. 227-273), University of Natal Press, Pietermaritzburg. Lubbe, W.A. 1989. Response of stinkwood to stress. Forestry News 9:16-19. Lubbe, W.A. and Geldenhuys, C.J. 1990. 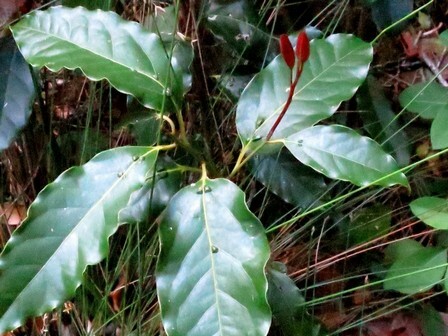 Decline and mortality of Ocotea bullata trees in the southern Cape forests. South African Forestry Journal 154:7-14. Lubbe, W.A. and Mostert, G.P. 1991. 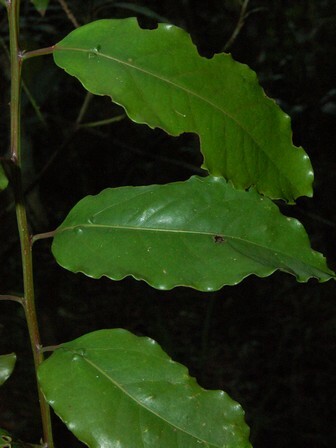 Rate of Ocotea bullata decline in association with Phytophtora cinnamomi at three study sites in the southern Cape indigenous forests. South African Forestry Journal 159:17-24. McCracken, D.P. 1986. The indigenous forests of colonial Natal and Zululand. Natalia 16:19-38. Mitchell, A.D. 1961. 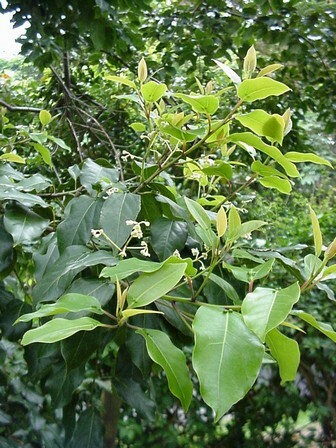 Random notes on stinkwood (Ocotea bullata). The South African Forestry Association 36:11-13. Mortey, K.E. and Johnson, D.N. 1987. 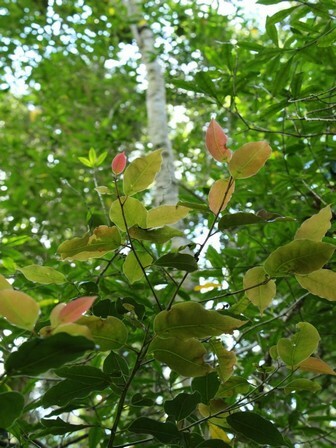 The status and conservation of the black stinkwood in Natal. Lammergeyer 38:60-67. Oatley, T.B. 1984. In: Exploitation of a new niche by the Rameron Pigeon Columba arquatrix in Natal (pp. 323-330). Paper presented at the Proceedings of the Fifth Pan-African Ornithological Congress, Johannesburg, Southern African Ornithological Society. Palmer, E. and Pitman, N. 1972. Trees of southern Africa covering all known indigenous species in the Republic of South Africa, South-West Africa, Botswana, Lesotho and Swaziland. Volume 2. A.A.Balkema, Cape Town. Phillips, J.F.V. 1931. 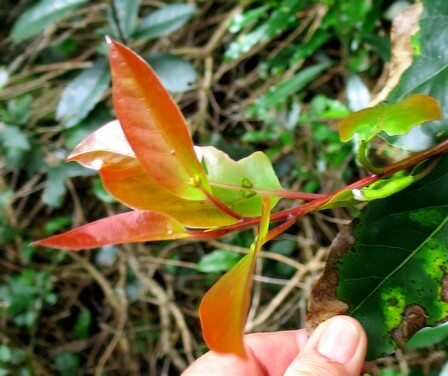 Forest-succession and ecology in the Knysna region. Department of Agriculture. Government Printer, Pretoria. Sim, T.R. 1906. The Forests and Flora of the Colony of the Cape of Good Hope. Government of the Cape of Good Hope, Pietermaritzburg. Taylor, H.C. 1961. The Karkloof forest: a plea for its protection. Forestry in South Africa 1:123-134.